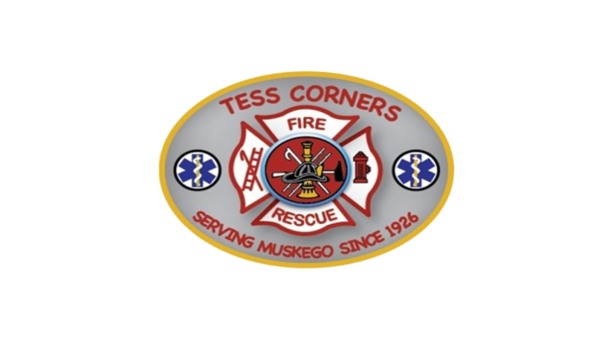 The Tess Corners Fire Department is offering the File of Life folders to place on your refrigerator in case of a medical emergency where the resident is unable to communicate with emergency personnel. The folders are free to residents of Muskego. 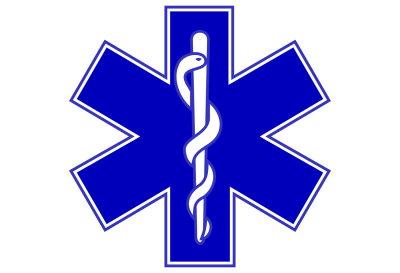 Having the File of Life available to EMS and first responders will save time and assist the emergency personnel with patient care. 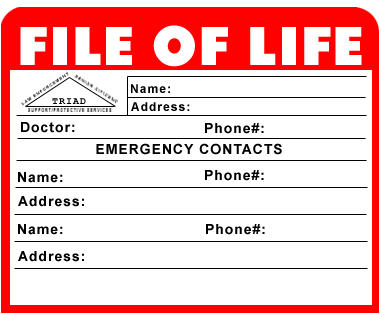 The File of Life folders can be picked up at Tess Corners Station #1 on Monday nights at W144 S6731 Tess Corners Drive or by e-mail at info@tcfiredept.org.